Directed by Tim Miller, starring Ryan Reynolds, Morena Baccarin, T.J. Miller, Ed Skrein, Brianna Hildebrand, Leslie Uggams, Karan Soni and Gina Carno. A former special forces soldier turned mercenary is subjected to an experimental new treatment after discovering he has cancer which leaves him horribly disfigured and mentally insane. I write this review with a very heavy heart, I have been excited about this film for a very long time. From when the idea was first mentioned, to when it was announced that Ryan Reynolds would be Hal Gordon and Martin Campbell would be leading this production. I even ignored all the bad reviews it recieved and was determined to see this film. My dvd arrived the other day pre ordered and I sat down with excitement in my heart to begin this journey into Oa, however this was not a good journey to make. Now I am a huge fan of Ryan Reynolds and have been for a very long time, so I was excited to see him in his own leading action movie, after all the proposal was a massive succes. This was not, though given his his due Reynolds was an excellent Hal Gordon I felt, he had the cocky arrogant warrior feel to him and yet and the underlining weakness which makes him Hal Gordon. He used his comic timing very well and held his own through out the film. It was like watching some one try to take off but there being held down by so much ineffective acting around them that they can’t get to that higher ground. It’s just a shame that so much went wrong, lets see what went wrong. Blake Lively appears as Carol Ferris, this was very poor casting decision as she is just awful to watch. Clearly the casting director saw her and but didnt do much depth , she looks nice and has a nice figure and…. nope thats about to be honest. She can’t act anything other then some one being in a bad mood for the entire time and if she’s not pissed off then she staring into mr Reynolds eyes quite pathetically and not enduring or enticing at all. If some one like Olivia Wilde had played her character, granted Wilde and Reynolds would have just made the Change-up, but we know Olivia wilde can act very well which would have made a massive difference to the film. Next on the list of problems we have the script, its just very basic and feels old and simple. You except a few lines to be a bit out of place but most of it just didn’t feel right, On Oa it was much better, between the different lanterns the script was refreshing and well done. Bit of humour bit of somthing new and enjoyable. Clearly Something got lost on the way back to earth as the script on earth was slow and just dragged on. Reynolds was given all the comedy and best script but he was just weighed down by everything else. I do hope this film does not reflect on Reynolds as its not his best work, not on his part but on nearly everyone else. Mark Strong played a very good sinestro which I was pleased about, though I felt we should have had more action from Oa then was given as these were the best parts of the film. Mark Strong was very good though needed more screen time as It felt like it barely scratched the surface on his character. Now I will admit that I am a huge marvel fan, both films, comics and everything Marvel. So when I was watching Green Lantern I was expecting to see be amazing and blown away by Oa as I was in Thor when you saw Asgard for the first time. Oa not so much, not a lot of it stayed in my mind and we didn’t see enough of it to be impressed. A third good point of these film other then Mr Reynolds, Mr Strong was the CGI suit, now I know that a lot of people had there doubts about this suit as it was the first CGi suit made. I think it worked well and was a definite highlight of the film for me, it was cool and well done. One part which did make me laugh was the scene in which Reynolds lands on Lively’s balcony and tries to put on a voice that can only be described as the batman voice in an attempt to hide his identity despite the fact that as Lively put it “you thought it would not recognise you with only you cheek bones covered” Point to mis lively there. Indeed this film struggled to get airborne despite many attempts by Reynolds and Strong. I really hope this film does not reflect either of these actors abilities in anyway as they are very good actors and have great talent. Finally I have to say that I was not expecting this from Martin Campbell as I held onto the belief that this was the man who brought us Casino Royale for gods sake, a classic film, Green lantern im afraid is not. 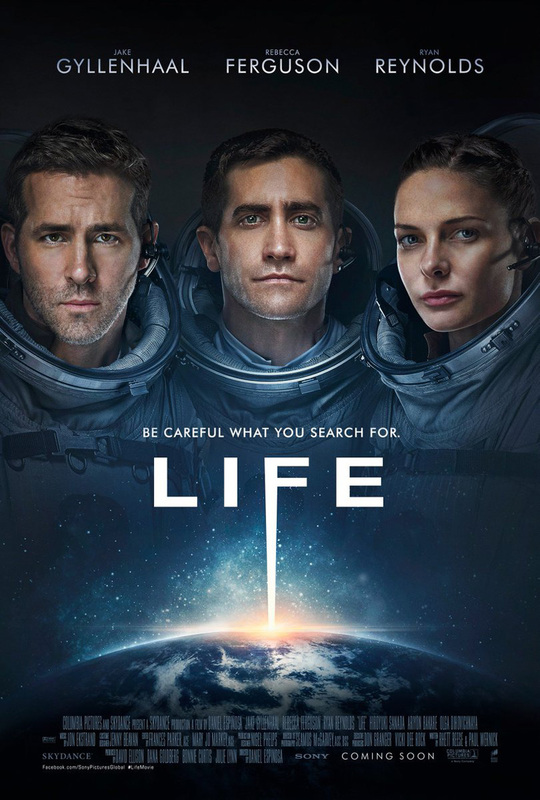 ** as much as it pains me to mark a Ryan Reynolds film down its was not a good film, however the two stars are there for Mark Strong and Ryan Reynolds. had it not been for them ,I think I would have given it a star just for the suit and nothing else.